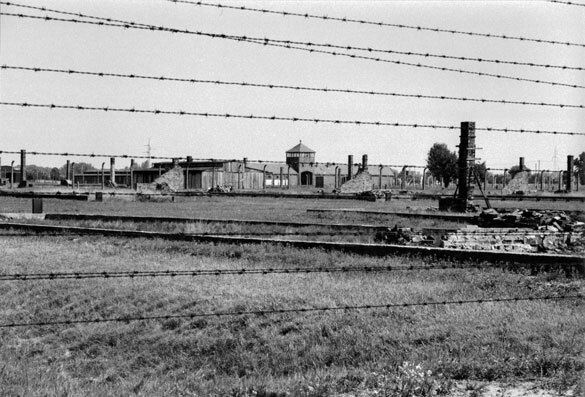 This is actually the Birkenau Camp, also known as Auschwitz II. A visit to this location gives the visitor a very strong feeling of going back in time. The setting is so stark that even an amateur photographer can take stunning photographs.